I am a fan of Diana Gabaldon's OUTLANDER series of books, which are being made into a TV series. I've written a few posts on this blog about the series, and the links to them are below. 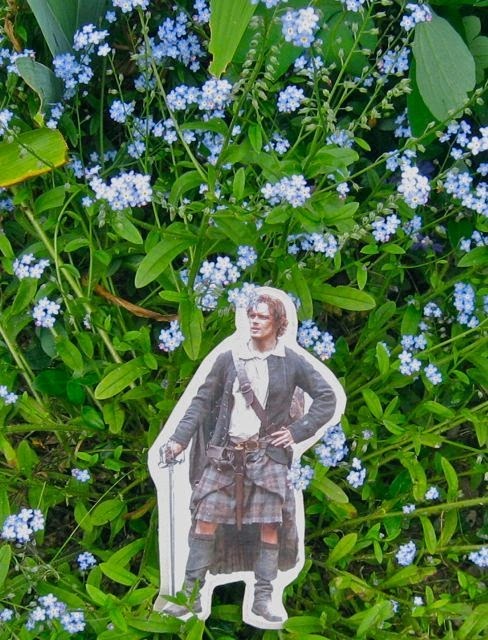 I have also created another blog, The Outlander Plant Guide, which I invite you to visit if you want a "wee bit more information" about the plants featured in the books.